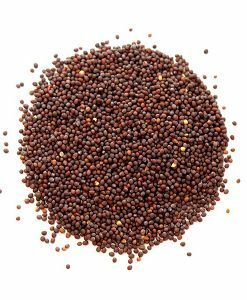 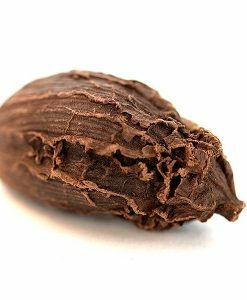 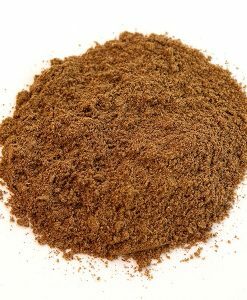 Annatto Seed | Nomad Spice Co. 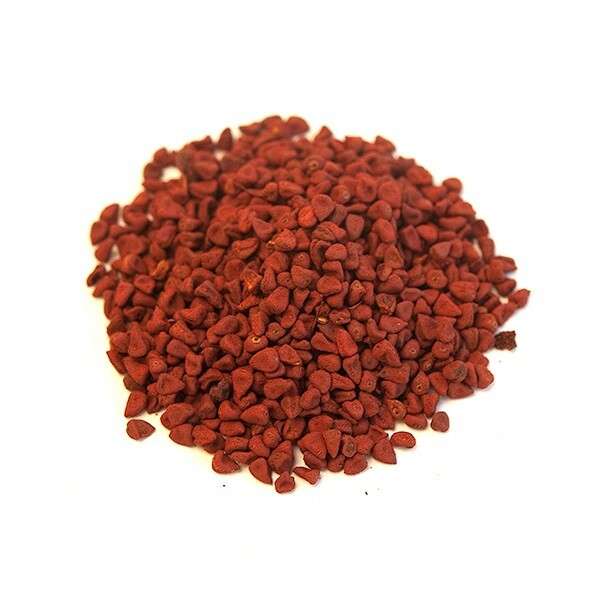 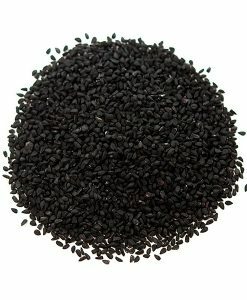 The Annatto Seed is a unique ingredient, offering mild, subtle flavor and natural food coloring abilities ranging from yellow to deep red. 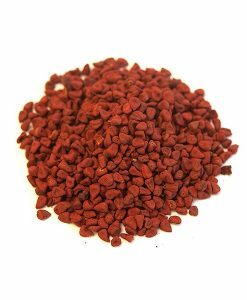 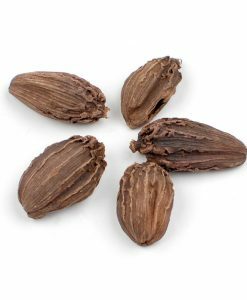 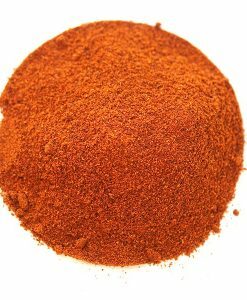 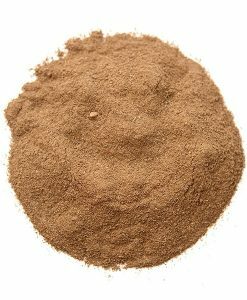 Annatto seeds are derived from the seeds of the Achiote tree. 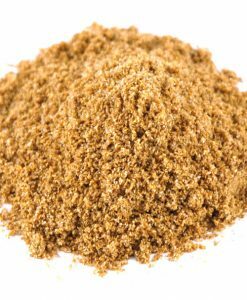 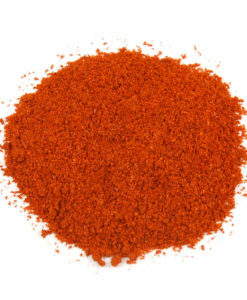 They are often used to impart a yellow or orange color to foods, but sometimes also for their flavor and aroma. 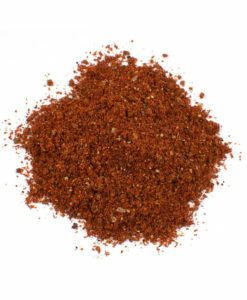 Annatto is prevalent in Caribbean, Latin American and Filipino cuisines. 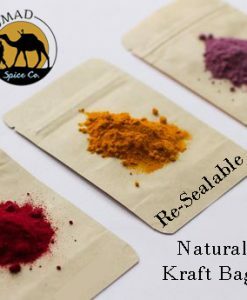 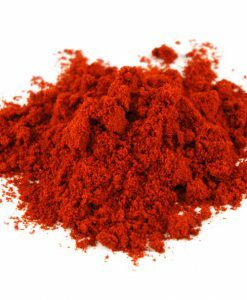 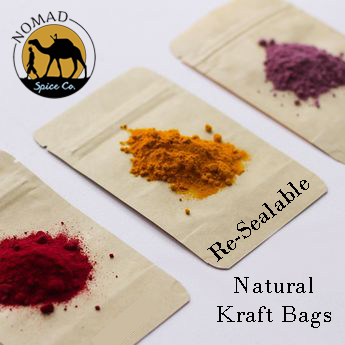 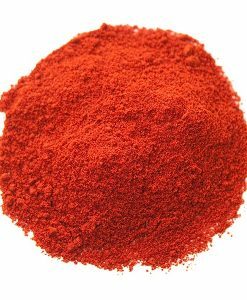 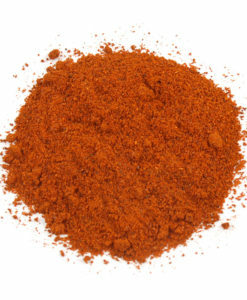 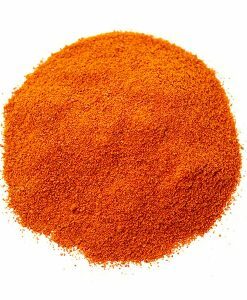 It has been dubbed the “poor man’s saffron” as the color is similar to the more expensive seasoning.